The Azanefreezer range of air cooled condensing units have been designed to meet the environmental and legislative challenges facing users of temperature controlled storage facilities. The Azanefreezer is ideally suited to, R22 system replacement, new build cold storage and extension of existing cold storage facilities. 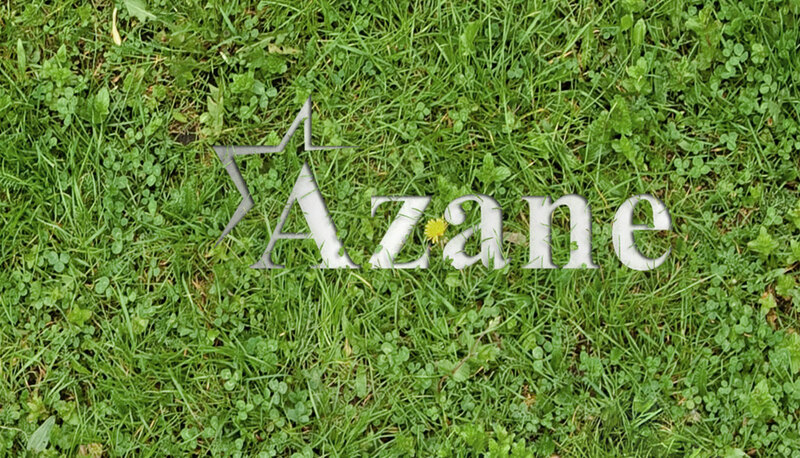 Azane's Azanefreezer range of air-cooled ammonia packaged units have been designed to meet the environmental and legislative challenges facing users of freezer warehouses. The air-cooled range of Azanefreezers are complete refrigeration systems housed in one unit with separate ceiling mounted evaporators arranged for efficient reverse cycle defrost. Each Azanefreezer comprises of two open screw type compressors, a vertical oil separator, a low pressure receiver, a plate and shell economiser, an air-cooled condenser utilising VFD fan technology and an electrical control panel assembled onto a common fabricated steel frame. All interconnecting pipework, valves and wiring are included as part of the complete package. The compressors are located for easy maintenance access. All air-cooled Azanefreezers are fitted with low noise, variable speed fans to maximize system efficiency at part load conditions. Fan speed varies depending on ambient temperature and condensing pressure. As fan power is proportional to the cube of the speed, a 10% speed reduction reduces power by 27%. Internal/external coil and fan guards are provided as standard to protect the condenser from damage during installation and operation epoxy coated fins are standard. The Azanefreezer’s low charge, low pressure receiver (LPR) offers the following advantages over systems operating with pumped circulation, gravity feed or DX technology. Supplies sub-cooled liquid at high pressure which is expanded within the condensing unit. LPR system is optimally charged and operates with an HP float ensuring only enough liquid is introduced to meet the actual load requirements. Does not require a liquid pump as the ammonia is driven by system pressure. The LPR design ensures that the discharge pressure can be operated at lower conditions than that of conventional direct expansion and pump circulation systems. The LPR system enables the evaporator coils to operate fully wetted and the vessel, liquid, and suction line sizes are smaller than on comparable systems. Eliminates the need for a wasteful superheat zone within the evaporator ensuring closer approaches between the refrigerant evaporating temperature and outlet air temperature.